Good day to ever my dearest grandma and grandpa! the coolest and the most lovable grandparents in the world. I love you both my dear grandparents! Thank you! 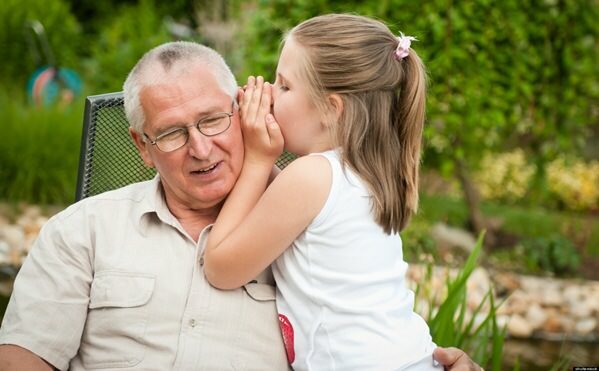 We love our Grandparents in a major way. And we’ll put on a show that can’t be-beat! Some Grandparents are skinny, some eat a lot. Some are funny, some are not. Some short, some tall, some big, some small. It doesn’t matter. We love them all……..!!! – Sometimes our grandmas and grandpas are like grand-angels. – Every year you just get sweeter, nicer, wiser, too. 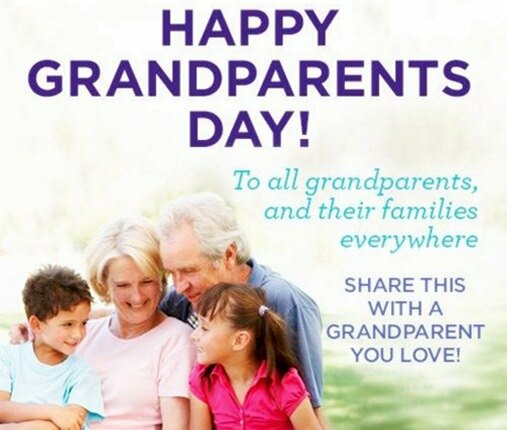 Happy Grandparents Day.